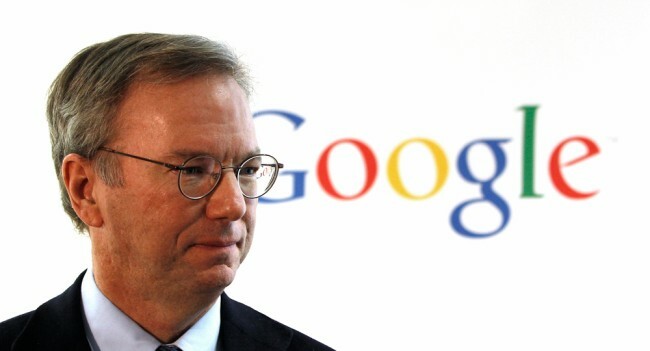 Eric Schmidt, Google executive chairman, has claimed that even with this competition he and Jobs held a friendly relationship. And he recently pointed out that the Android project was started before the iPhone. Android Inc. was founded in 2003 and then acquired by Google in 2005 where work started under Andy Rubin. Granted, the first Android phone did not come out until after the original iPhone, so each side of this argument can say what they will. At this point it is just mincing words, but Schmidt – who has remained tight-lipped on most topics concerning Jobs since his death – felt enough that he needed to comment on the subject. Should give Android addicts some added firepower when they meet up with their friendly Apple connections. Or does it even matter anymore? Are we beyond the Apple vs. Android stuff these days?